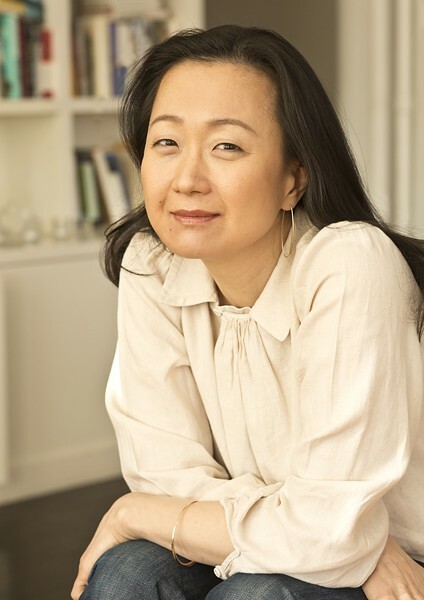 Min Jin Lee’s National Book Award finalist, Pachinko, is a gorgeous, page-turning saga where four generations of a poor Korean immigrant family fight to control their destiny in 20th-century Japan, exiled from a home they never knew. Pachinko follows one Korean family through the generations. Through desperate struggles and hard-won triumphs, its members are bound together by deep roots as they face enduring questions of faith, family, and identity.